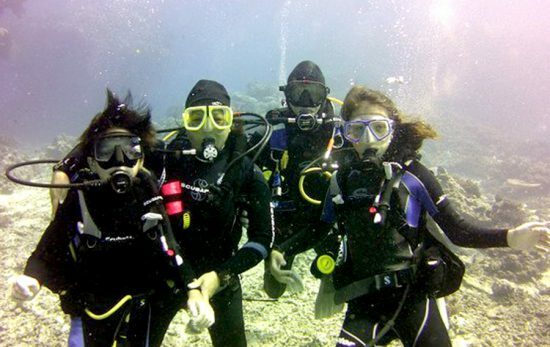 You’ve decided to be a scuba diving family. Perhaps you’ve enrolled your nearest and dearest in the PADI Open Water Diver course, and are excited to complete your first certification together. Or maybe you’re a seasoned diver, looking to share the fun with your little ones through a Bubblemaker experience. 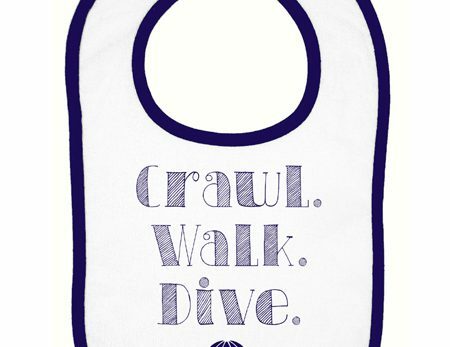 #1 – Are you comfortable that your child is mature enough to dive? If they are, you won’t need to pressure them to take the class. They’ll read the materials without being asked to do so, and they’ll be excited to learn new concepts and skills. The key is to allow them the space they need to discover the underwater world on their own. If your child seems bored and uninterested then ask yourself whether they really want to learn to dive. If not, shelve the idea and revisit it when they are a little older instead. #2 – Have you scheduled plenty of time for them to complete the course? For the best results, kids need to complete courses – scuba diving included – at their own pace. Avoid rushing your child through an intensive weekend course; younger minds need more time to process the theory, and little ones can get cold more quickly than adults during practical sessions. To help them learn comfortably, consider booking extra classroom, pool or open water slots. #3 – Are you able to stand back and let the experts do the teaching? Although it can be difficult to sit back and watch whilst your child is learning to dive, you should resist the temptation to jump in and interrupt the lesson. By allowing your child to recognise the PADI Instructor as the person ‘in charge’, they’ll pay more attention to what’s being taught. It will also help to build their trust in the instructor, which is particularly important when it comes to in-water sessions when they may rely on that trust to overcome nerves or barriers. Remember, PADI Instructors are professionals, and they know exactly what they’re doing to ensure a safe and rewarding experience for the kids. #4 – Are you happy to dive within the limits of a younger buddy? Compared to adults, children have different depth, strength, and equipment limits when it comes to scuba diving. As a parent and dive buddy, you’ll have to match your child’s depth limits and ensure their gear fits properly. You might not think twice about using ladders to exit the water, swimming on the surface to a dive site, or wading through surf on a shore dive – but things can be far more daunting when you’re half the height. Chances are you’ll have to carry their equipment, help them get their gear on, and assist them with getting in and out of the water. #5 – Are you open to asking for help? 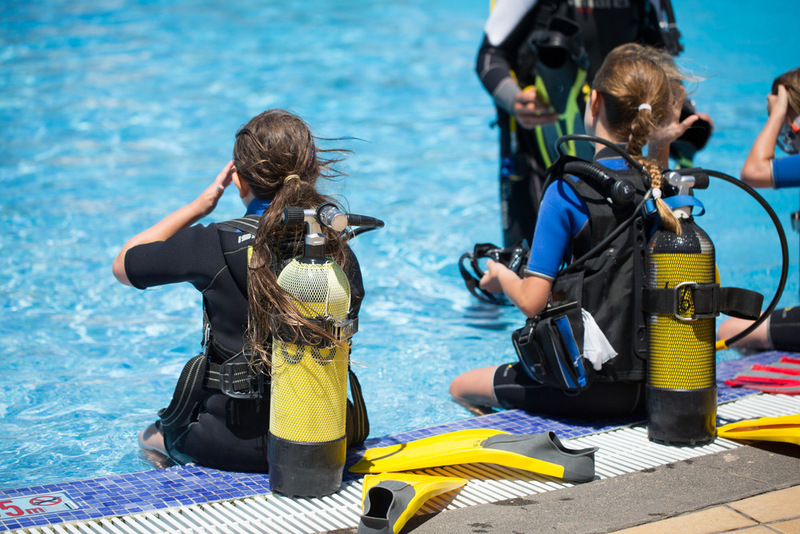 Depending on the age and experience of your child, consider hiring a PADI Professional to keep an eye on them during dives; they may be more likely to take instruction from someone outside the family. 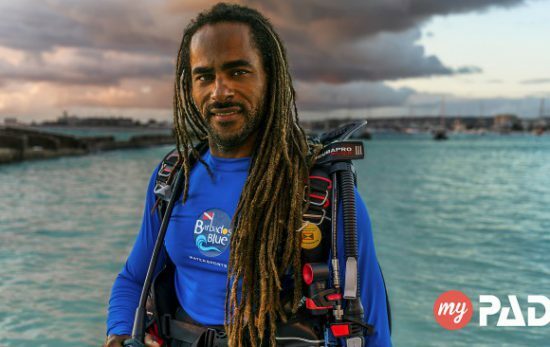 Some instructors recommend parents also complete the PADI Rescue Diver course, as this can provide reassurance that they’ll feel skilled and prepared to give assistance in the event of an emergency. 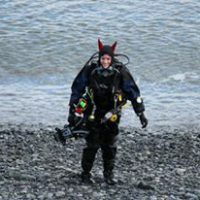 Once you feel comfortable that you can answer ‘Yes’ to the above questions, you’ll be prepared to get the most out of learning to dive with your child. 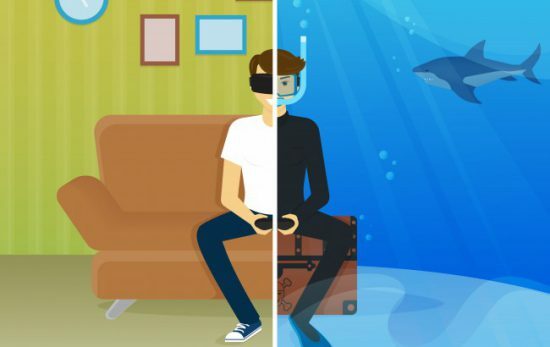 You’ll be able to enjoy family holidays together – above and below the waves – and give them a hands-on appreciation for the ocean. Ready to take the first step as a family? 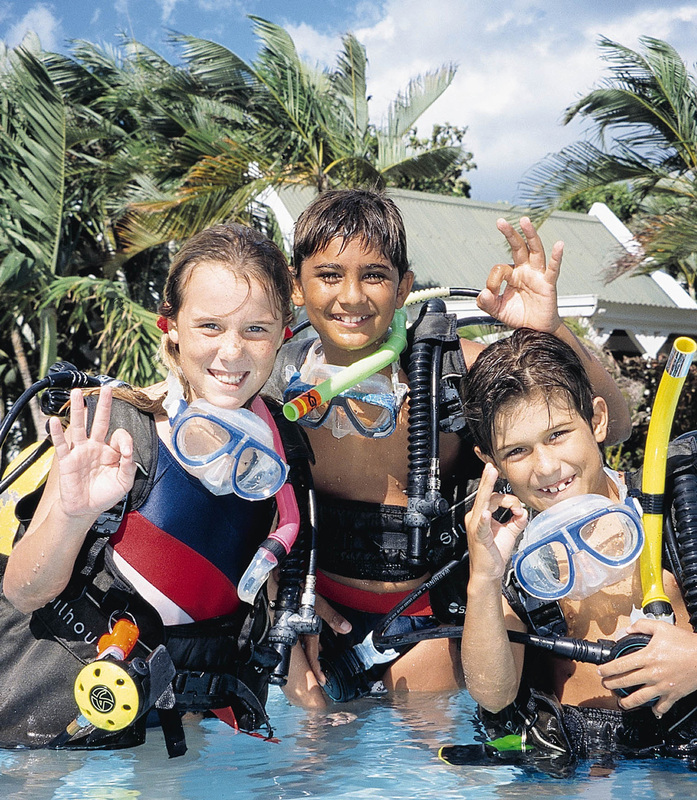 Find out more about PADI scuba certifications for kids.